Jefferson Park Neighbors Association (JPNA) is a Neighborhood Association and Community Housing Development Organization (CHDO). 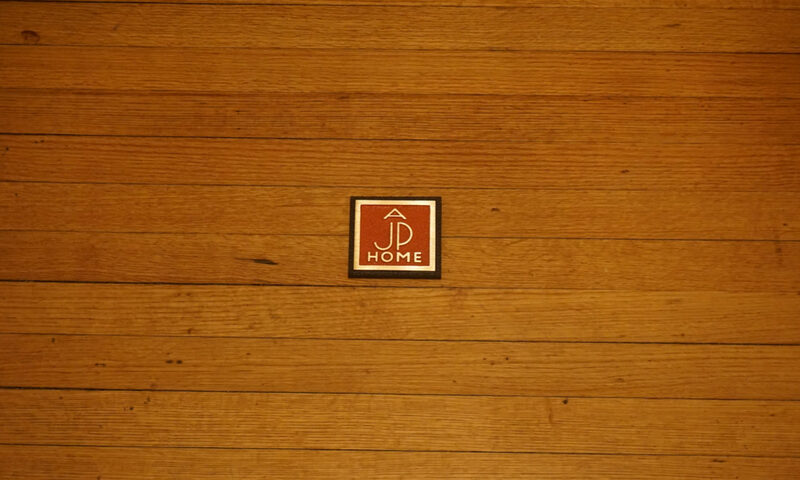 JPNA has built or restored over 25 homes within the Jefferson Park neighborhood in Oklahoma City. We expanded our reach with a project on NW 29th near Classen Blvd named “Classen29”. This project is now completed and we are in the planning phase for our next project. Regular Monthly JPNA Board Meetings – The last Tuesday of each month, 6pm at 410 NW 25th St.